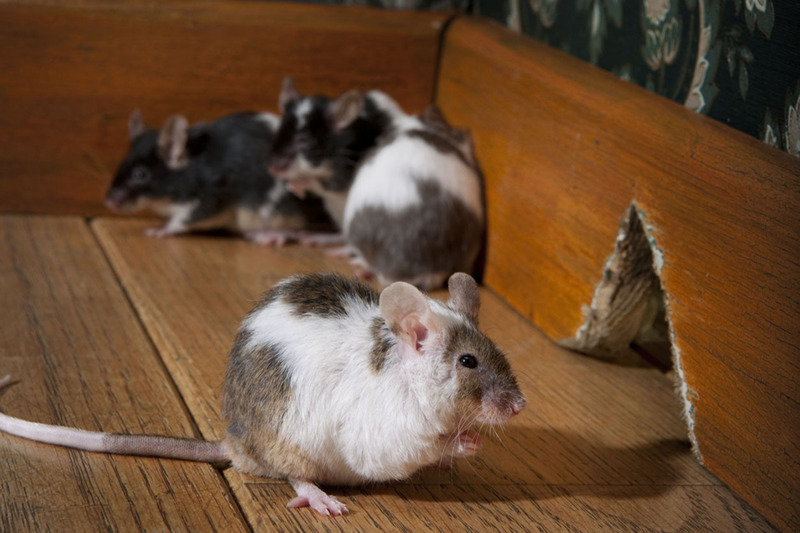 No one likes the sound of rodents scurrying around in the roof, wall cavities or across the kitchen floor. Is there anything worse than see the tell-tale gnawing marks on food in the pantry? Clean enough in themselves, it is the mites, fleas and bacteria carried by rodents that can cause illness. Not to mention structural damage to timbers and electrics. Who is responsible for ridding the rodents? Unfortunately, no state’s legislation gives specific guidance on the handling of rodent pests. So the responsibility for dealing with such a situation is governed by principles we can glean from legislation, plus rulings from Tribunals and a degree of common sense. All legislation stipulates that landlords must provide a dwelling that is fit for habitation. Meaning it must be clean and in good repair. If you are aware of a rodent problem before a tenant moves in to the property, then you must take steps to deal with it. You cannot offer a property for rent knowing there is an issue with vermin as this makes the house unfit for habitation. The issue of responsibility changes once a tenant moves in. It is generally accepted that both the owner and the tenant need to do all they can to prevent and eradicate an infestation. For the landlord, this might include ensuring potential rodent access points to the building are sealed and that the yard, under the house, and ceiling spaces are not filled with material that belongs to you; things that rodents could use as nesting material. Make sure kitchen benches and floors are clean. The tenant also needs to be very tidy. Piles of papers and clothes left lying around provide nesting material and hiding spaces for rodents. The above items are points to raise with the tenant when they report a rodent problem. I suggest you arrange a special inspection of the property to check on these points and explain them to the tenant. It is a good opportunity to check things like access points. As well as these housekeeping actions, traps and baits are considered essential in dealing with rodents. It is important to use these tools correctly too. Most people don’t realise that cheese is a very ineffective bait, better food based bait includes: bacon, bird seed, oats, butter, beef jerky, raisins, chocolate, and other sweets. One way to avoid potential conflict with the tenant over this issue is to call in a pest company to give their advice. Their opinion may carry more weight with the tenant than information you can give. Some local councils also have rat catching services.